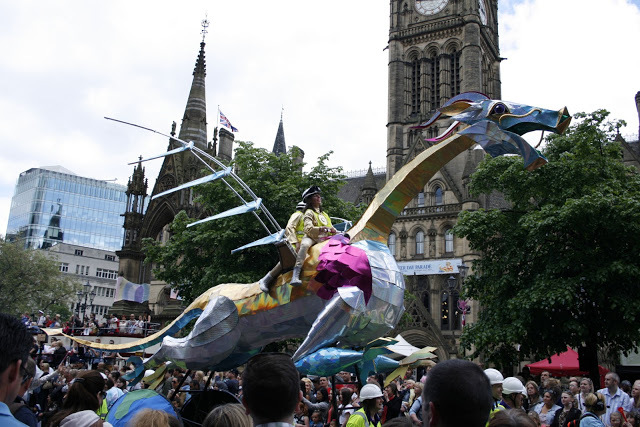 Manchester Day is an annual event that celebrates everything great about the city. It’s a day for families, residents and visitors to get together and celebrate all things Mancunian, that have made Manchester one of the world’s most iconic cities. This year’s Manchester Day takes place on Sunday the 17th of June. More information is available at Manchester Day.